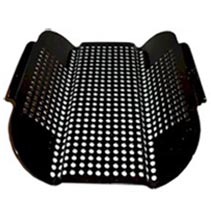 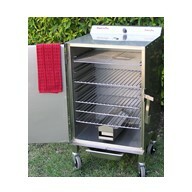 And don't forget about all the accessories you'll need like rib hooks, extra grills and more! 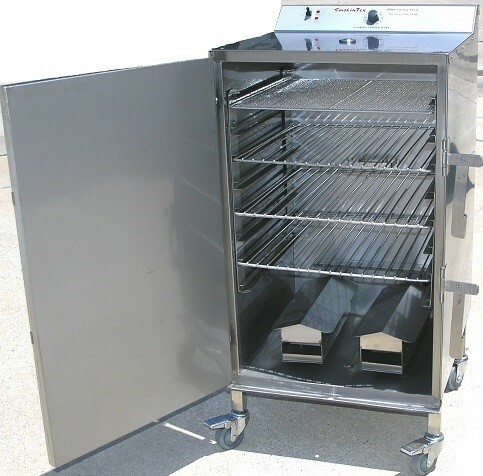 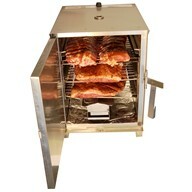 FOR COMMERCIAL ELECTRIC BBQ SMOKERS CLICK HERE. 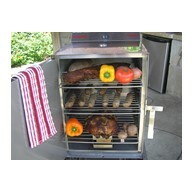 Worked great in my kitchen's electric oven after I found tha..